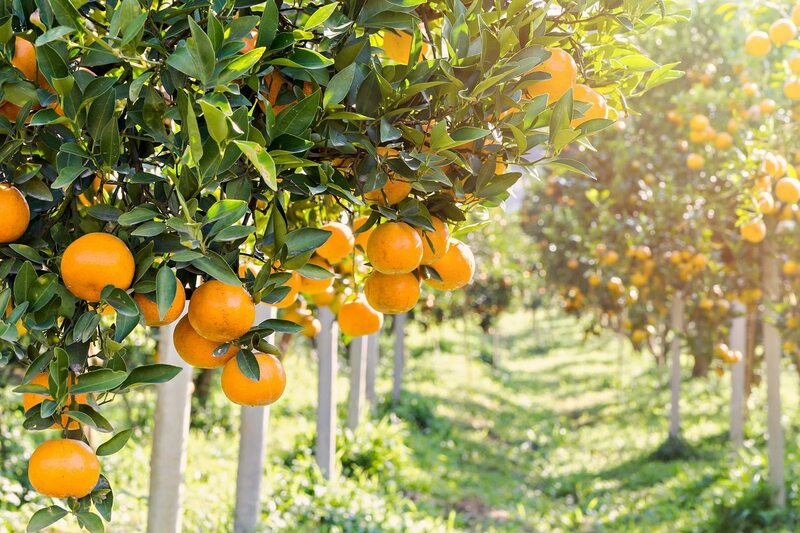 Citrus trees not only provide zone 9 gardeners with fresh fruit every day, they also can be beautiful ornate trees for the landscape or patio. Large ones provide shade from the hot afternoon sun, while dwarf varieties can be planted in small beds or containers for the patio, deck or sunroom. Citrus fruits are sweet or sour flavored, but the whole tree itself also has an intoxicating scent. Continue reading for tips on growing citrus in zone 9, as well as recommended zone 9 citrus varieties. In zone 9, citrus trees are selected based on the size of the area. 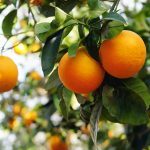 Dwarf or semi-dwarf varieties are best suited for small yards or containers, while a very big yard may house many large citrus tree varieties. It is also important to select citrus trees based on whether they require a second tree for pollination or not. If you have limited space, you may need to grow only self-fertile citrus trees. Certain varieties of citrus trees are also more resistant to pests and diseases, therefore, have a much better chance of providing you with years of fresh fruit. For example, most nurseries do not even carry Lisbon or Eureka lemons because of their susceptibility to scab. Do research on specific varieties when selecting zone 9 fruit trees. When a citrus tree declines, it is usually within the first two years. This is because young unestablished citrus trees require extra care and cold protection. Most citrus trees require a location that rarely experiences frosts. Older, more established, trees have more resilience to cold and frost, though.